The serious misconduct by Romano Fenati towards Stefano Manzi during the Moto2 race at the Gran Premio di San Marino e della Riviera di Rimini at Misano World Circuit Marco Simoncelli will have repercussions for the future, beyond the black flag shown to Fenati and the two-race ban imposed by Race Direction. 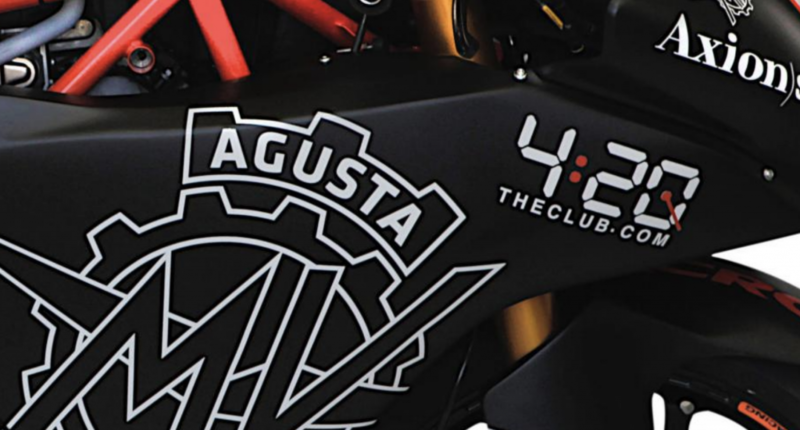 MV Agusta will not be represented by Fenati in 2019, the year which will see the return of the Varese factory to Grand Prix motorcycle racing in the Moto2 World Championship. The agreement between MV Agusta Reparto Corse Forward Racing Team and Romano Fenati has been terminated. 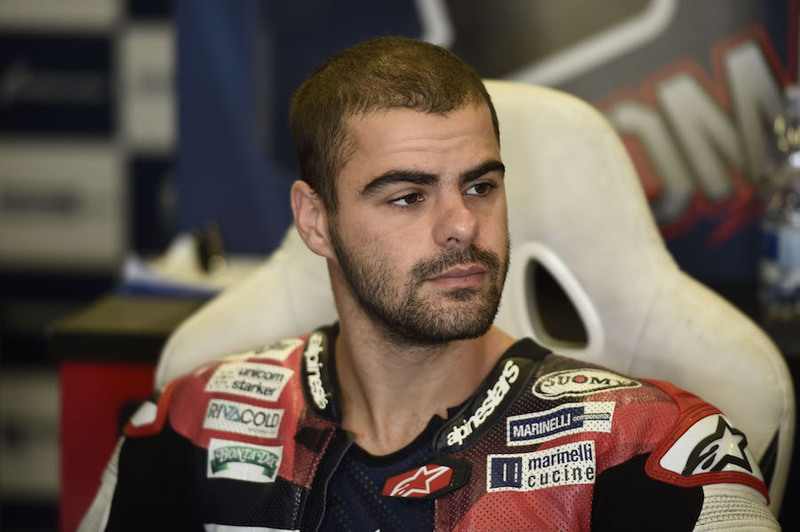 Romano Fenati’s contract with the Marinelli Snipers Team has been terminated following the incident on Sunday that saw the Italian suspended from two Grands Prix. “I apologise to the world of sport. I’m not like that, people who know me well know that! In my career, I’ve always been a just rider. Last year I was one of the few who was not penalised, I have never put someone else’s life in jeopardy, on the contrary, I have always maintained that there are riders on the track who are dangeous because of their riding style. It’s true, unfortunately I have an impulsive character, but my intention was certainly not to hurt a rider like me rather I wanted to make him understand that what he was doing was dangerous and how I could also have done something similar to what he did to me!